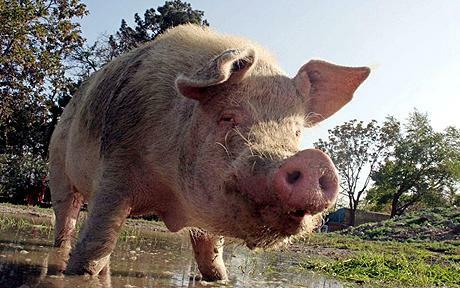 Has your campaign to get them to keep Dandelion had any impact? If you consider a cease and desist order to be an impact, then yes. Who ever heard of a person eating Crayolas of any color without a paste chaser? 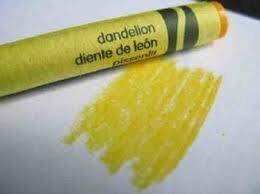 When I ate a pack of Crayola crayons and specifically the “Dandelion” I thought it had a similar texture and taste of ear wax! Yum! Ear wax has nutty flavor I quite like.